The high peaks of the Tien Shan Range, one of the biggest and largest mountain ranges of Central Asia, conjure up images of snowcapped peaks, rugged terrains and inhospitable conditions. Yet, if you are prepared to look a little further, the foothills of these towering peaks are a safe haven for life. Bulat Zubairov, a researcher at Humboldt University, takes us on a journey of discovery to the Ile-Alatau National Park in today’s Imaggeo on Mondays post. This photo was taken in the Ile-Alatau National Park, approximately at this point: 43° 9’31.81″N, 77° 5’47.36″E. The National Park is located on the northern slopes of Ile Alatau (Zailiysky Alatau) mountain range, which is a part of the Tien Shan Range and it is a main recreation zone for people who live in Almaty (the biggest city in Kazakhstan). The photo was taken in a small watershed – an area or ridge of land which separates two bodies of water – where a small river flows. The upstream section of the watershed dries up periodically over the summer periods. Reflecting the rich fauna and flora of the Ile-Alatau National Park, more than 100 species of mosses can be found in this area in a wooded zone. They play a significant role in regulation of water balance of the region, preventing soil erosion, supporting special types of biocenosis and promoting biodiversity conservation. 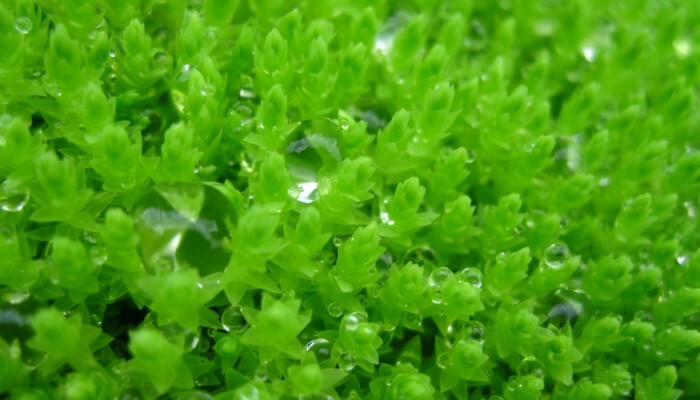 Being one of the indicators of ecosystem condition, mosses also play a key role in monitoring and assessment of current changes in ecology of the region, especially taking into account ever-growing anthropogenic pressures. All this shows the relevance of efforts aimed at researching of such a beautiful and such important part of nature as mosses.